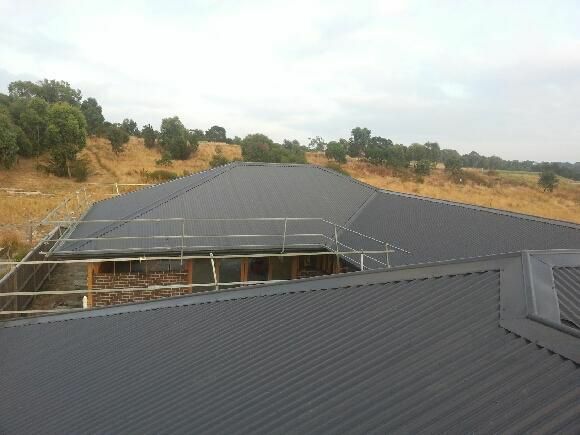 If you're looking to replace, extend or install a new roof, contact David White Plumbing for a competitive quote. Our team of plumbers have years of experience in all aspects of roof plumbing. 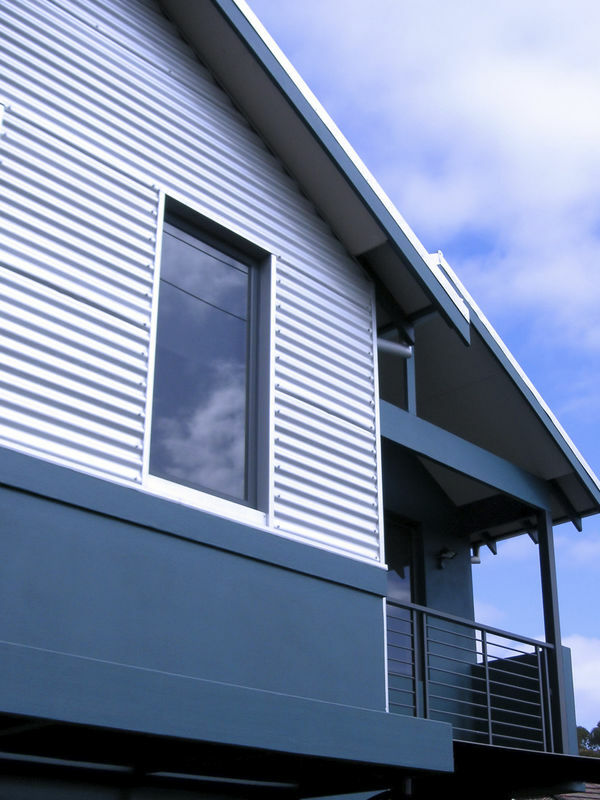 No matter what your style, whether it be contemporary, heritage or classic, we can assist you in selecting external finishes and colours from a vast COLORBOND® range. 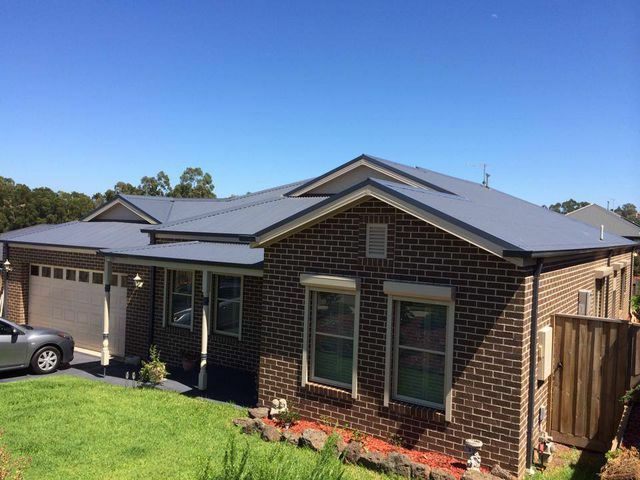 We use COLORBOND® steel gutters and downpipes which are made with a corrosion resistant ZINCALUME® steel base for long life, so you can be confident of long lasting performance. David White Plumbing specialise in new homes, extensions, carports, patios and gazebos. 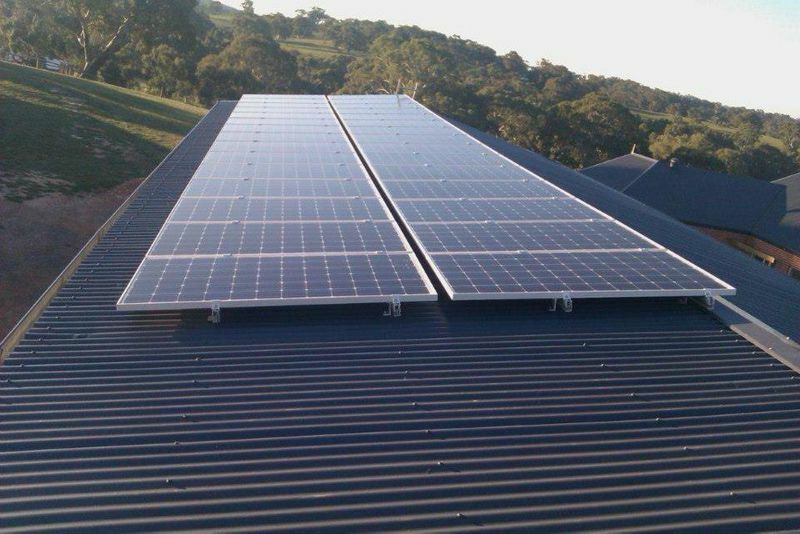 We use only the highest quality materials, with expert installation, all backed by material and workmanship guarantees. Poorly maintained or rusted valleys are a common cause of roof leaks. Leaves can block water flow and divert the water over the edges and onto your celling or roof cavity. David White Plumbing will check your valleys and flashings for water flow problems, blockages and rust. If required we can install custom valleys, flashings and box gutters to prevent future roof leaks. Are your gutters and down pipes blocked, leaking or rusted beyond repair? All gutters and downpipes eventually need replacing. Contact David White Plumbing for a free quote. Quite often a leak will start off as a few small drops from the ceiling, but can quickly turn into a major problem causing the roof to cave in, resulting in hassle and thousands of dollars. David White Plumbing has experienced roof plumbers on the road who can quickly and easily locate, assess and repair leaks. 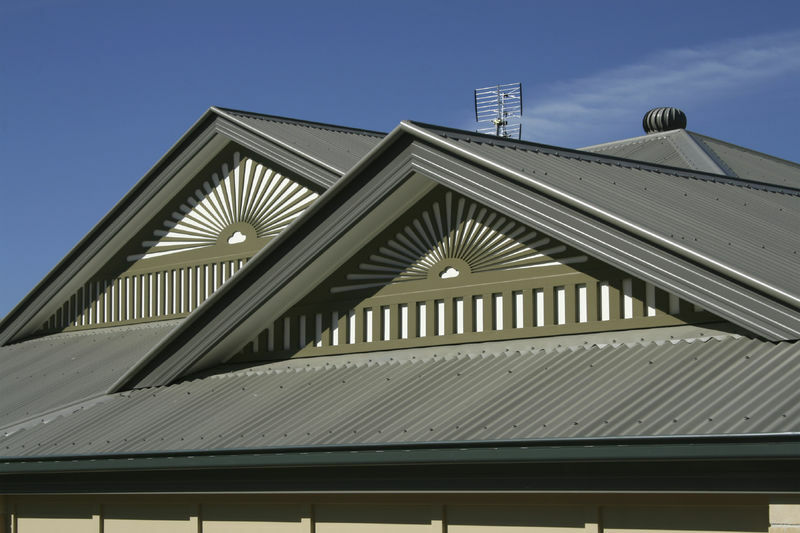 We use quality products including COLORBOND® steel, Zincalume® steel, aluminium or galvinised products. 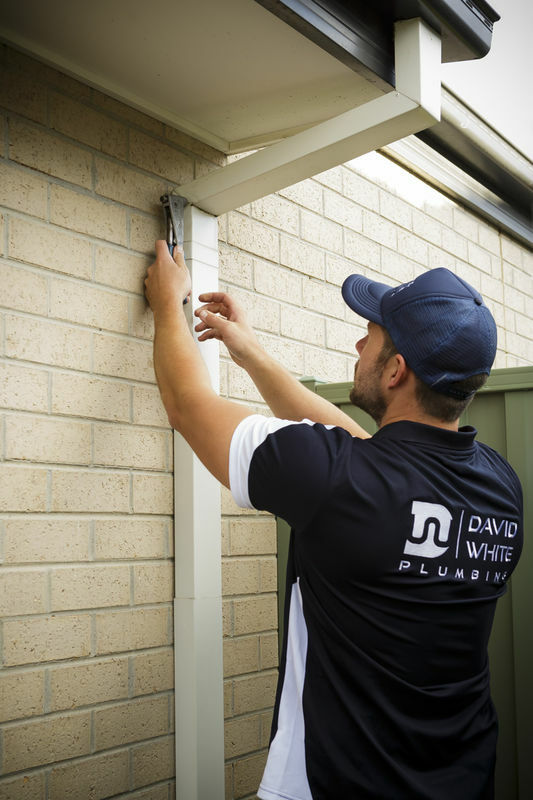 David White Plumbing specialise in COLORBOND® steel and Zincalume® steel custom box gutters, valleys and flashings.